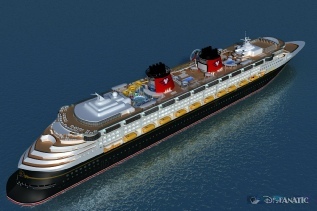 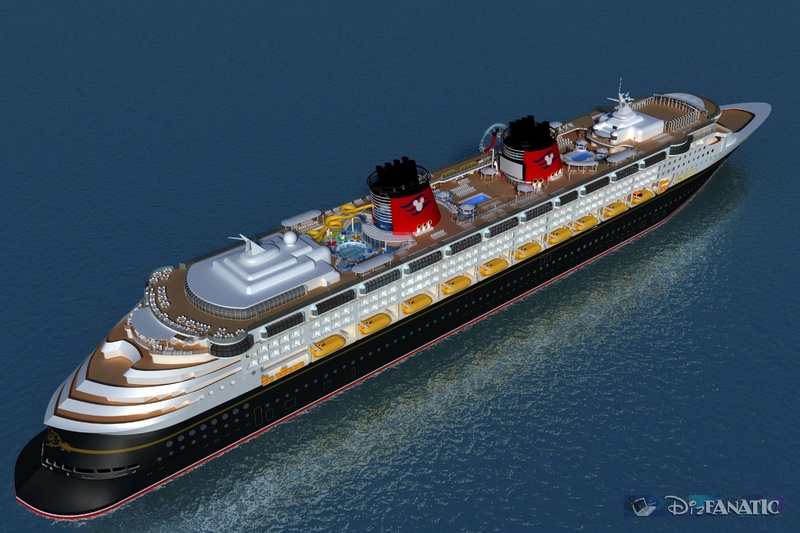 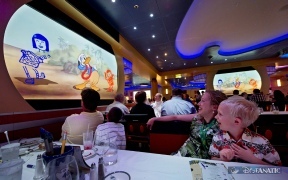 Disney’s First Cruise Ship, Disney Magic, Offers Guests Brand-New Experiences and Re-imagined Spaces! 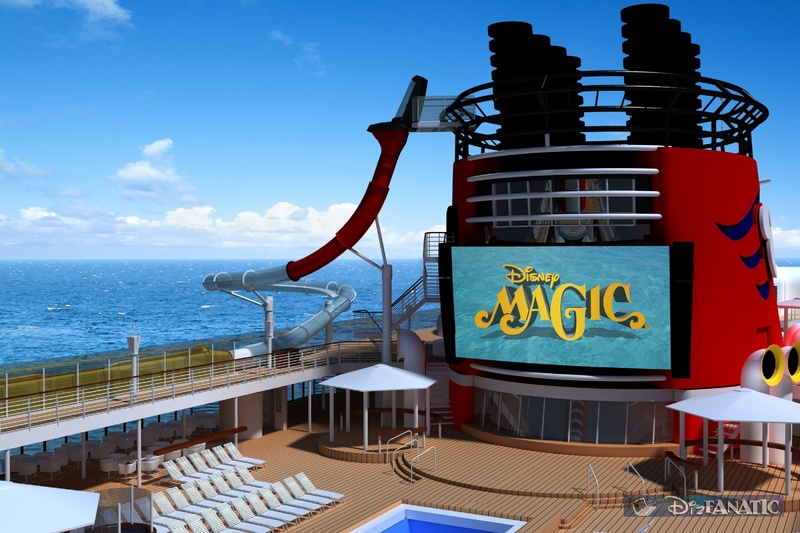 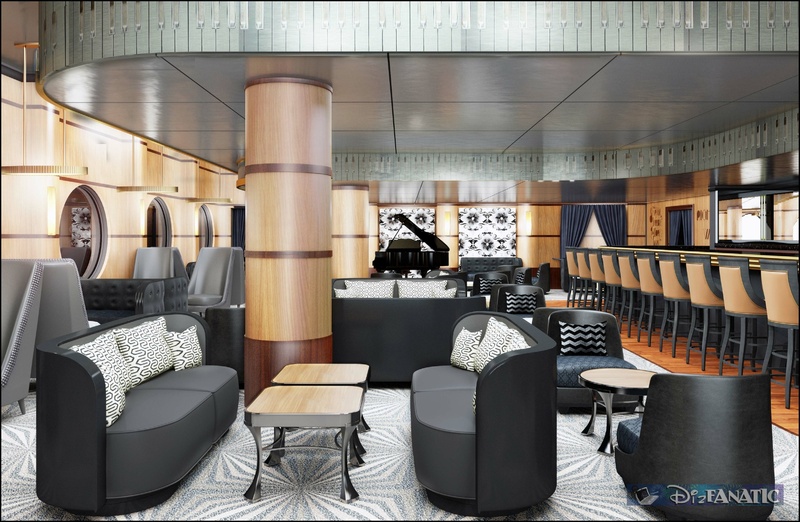 There’s an extra dose of magic coming aboard the Disney Magic, when the Disney Cruise Line vessel relaunches with new spaces, re-imagined areas and exciting additions for the whole family. 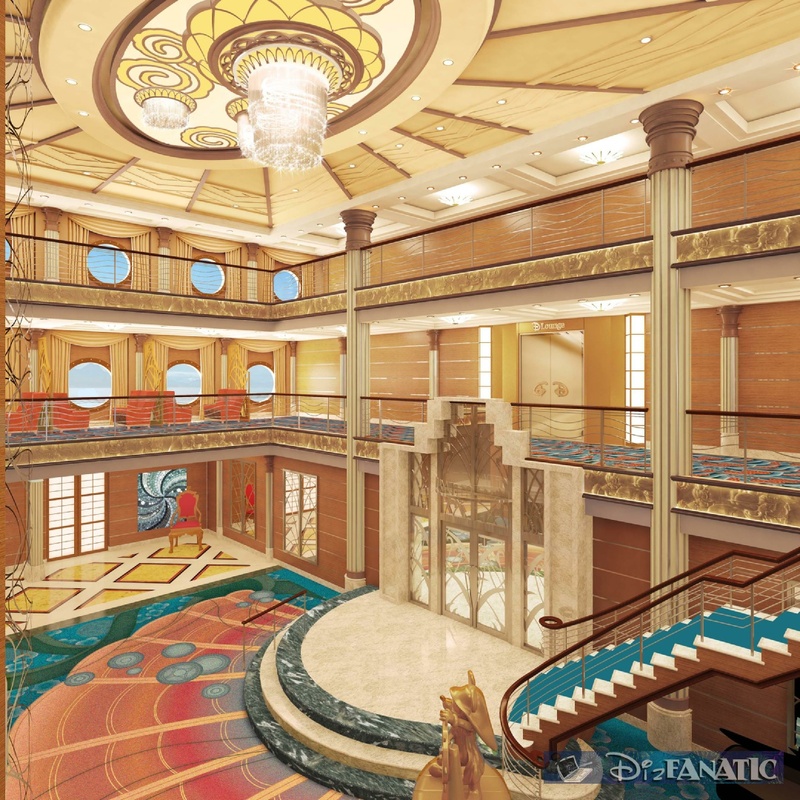 Guests will experience new adventures from stem to stern throughout their journey on the cruise ship that set the standard for oceangoing majesty and family fun. A djacent to Marvel’s Avengers Academy is Andy’s Room, where stars of the Disney-Pixar “Toy Story” trilogy come to life in a multi-level space. 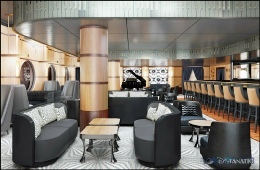 Stocked with all of Andy’s favorite toys, the room features a larger-than-life Mr. 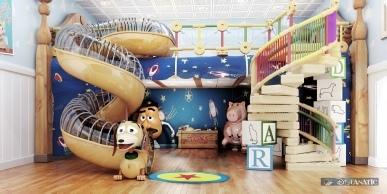 Potato Head, a giant version of the lovable piggy bank, Hamm, and a Slinky Dog slide.